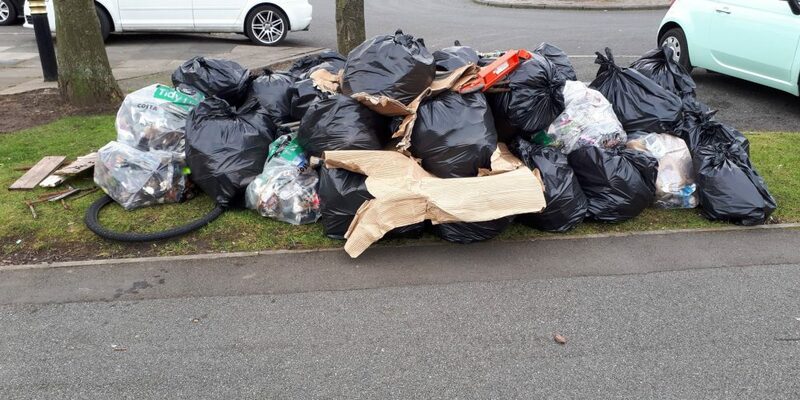 What better to do than a litter pick on a really windy day. We must be mad!! We’re not the only ones as we were joined by Washington Forge Rotary Club and students from Thorbeck College in Albany today. 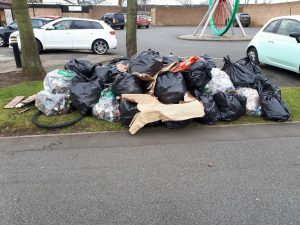 We fancied a change of scenery so we carried out a litter pick across Albany Village and collected a total of 70 bags of litter. A morning well spent. 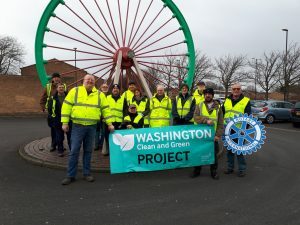 If anyone is interested in helping to clean up where they live then check Keep Washington Tidy facebook page.